It's hard to believe that about 10 years ago I was rocking a flip phone that had those buttons you had to press three times to get to a certain letter when texting. Heck, I remember when I was adamantly opposed to texting because it took way too long. Now, I use my smartphone every single day to take photos. In fact, it's my go-to camera for quick snaps. And though smartphones aren't to the level of traditional digital cameras (yet...), they make pretty darn good cameras. 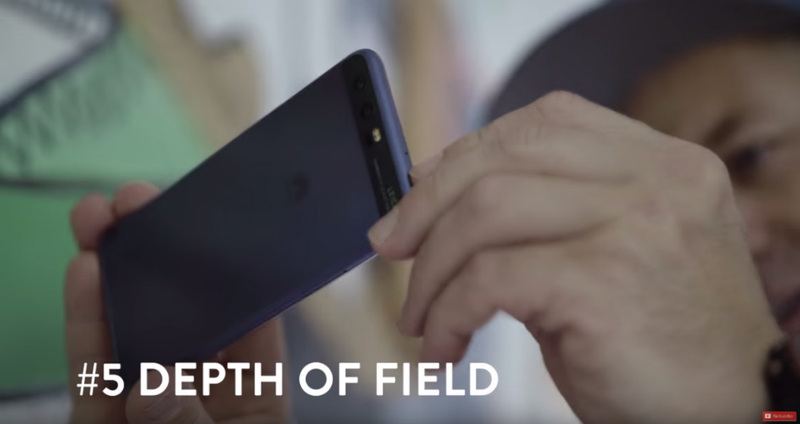 Our friends over at the Cooperative of Photography (COOPH) recognize the power of mobile photography, and recently released a video on just that subject. 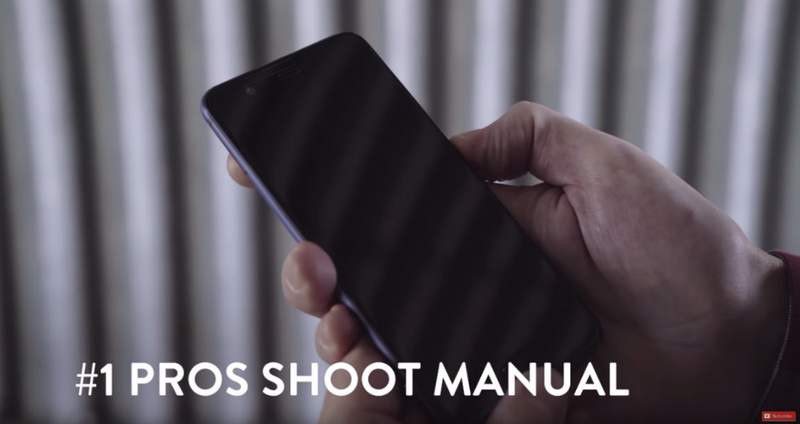 They offer up seven tips for shooting like a pro with your phone in the video above. For a commentary on each tip, check out the article below! That flip phone I had all those years ago certainly didn't have manual controls, but many of today's phones do. 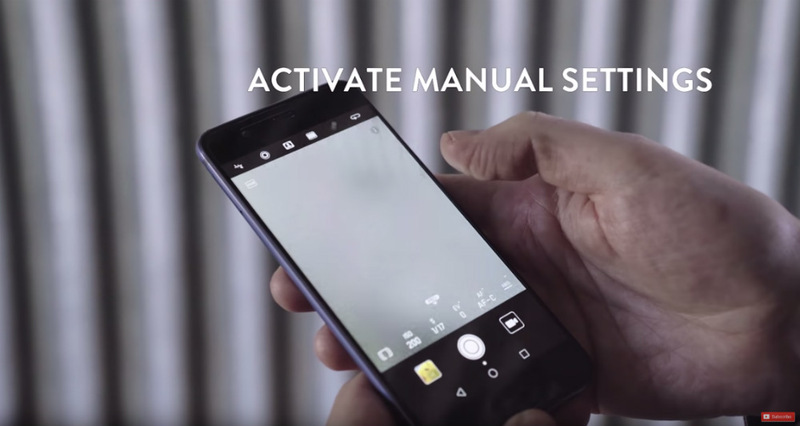 And even if your phone's camera doesn't have native manual controls to adjust things like aperture, shutter speed, and ISO, you can download any number of apps that offer those controls. Heck, there's even apps like VSCO Cam that allow you to shoot in RAW! If you want to step up your smartphone photography game, the first thing you need to do is get out of auto and take control of what the camera is doing. 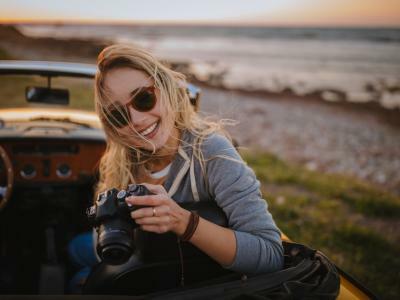 Not only will that allow you to tailor the camera's settings to the specific shooting situation, but it will also help you be more creative with what you photograph and how you photograph it. Traditional still photos are just too easy, right? 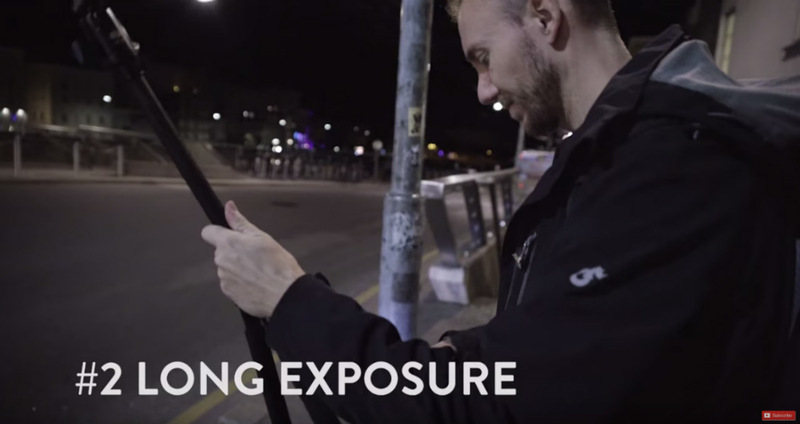 If you want to create something with your smartphone that'll really wow people, tackle long exposure photography. Using your smartphone camera's manual controls, slow down the shutter so you can get awesome blurry movement of passing objects, like the cars seen in the screenshot below. 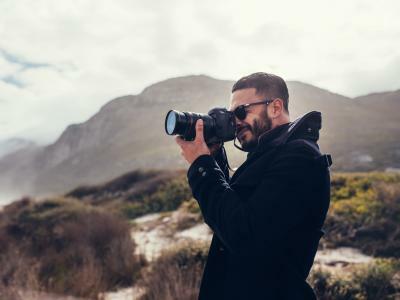 Of course, you'll need to play around with the specific shutter speed you use as the length of the shutter will depend on the speed of the object. 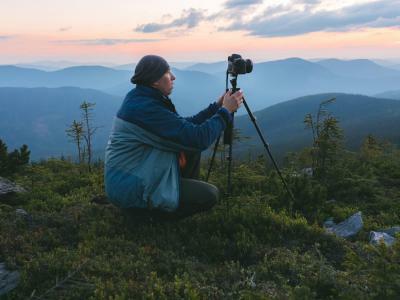 You'll also need to stabilize your camera with a tripod. 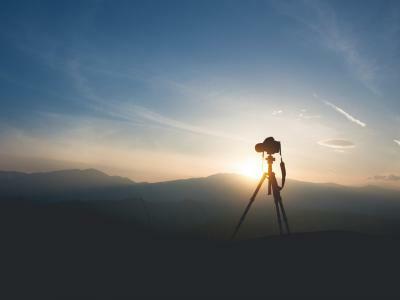 Otherwise, your long exposures will just be a big, blurry mess. Of course, the inverse of taking a long exposure with beautifully blurred features is to take an action shot in which the movement of the subject is frozen in time. 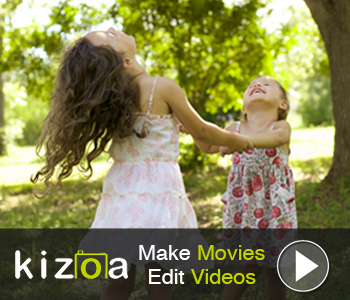 To do so, you'll need to revisit the camera's manual controls and select a fast shutter speed. Again, the speed you need to use will depend on the speed of the subject when you snap the photo. Just experiment a little with the shots until you get the desired result. Bear in mind, however, that the faster the shutter speed, the less light that reaches the camera's sensor. That means you need to reserve your fast action shots for times when there is plenty of light. Shooting on a sunny afternoon should do the trick. If you want to shoot earlier or later in the day and find that your phone's camera just can't muster a fast enough shutter speed, try increasing the ISO to make the sensor more sensitive to light. Just like a regular camera, most smartphone cameras have a burst mode that allows you to take a sequence of shots in rapid-fire action. 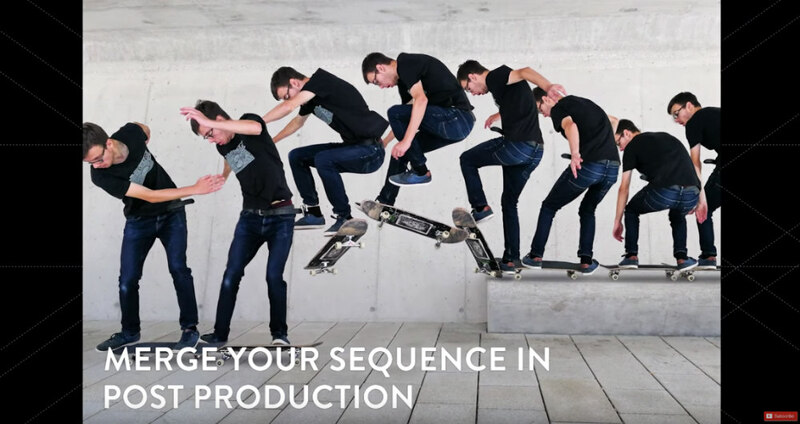 The trick to getting a successful sequence is to mount your phone on a tripod, so it has a stable base for the sequence of pictures. 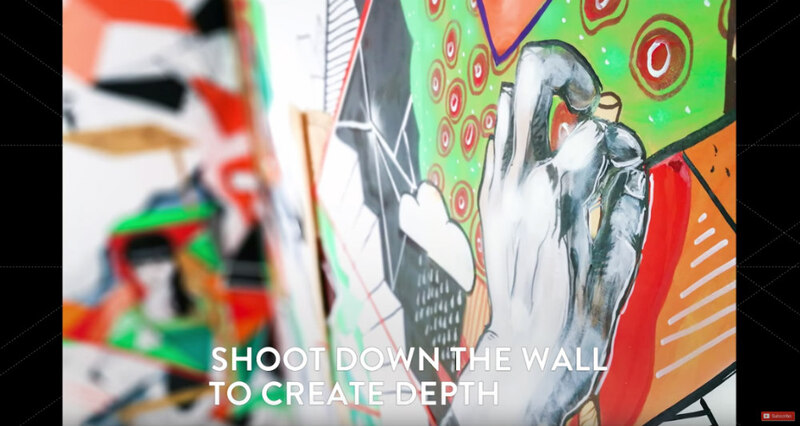 Then, frame up the shot, remembering to compose it in a way that the movement that occurs during the sequence has enough room in the frame. Once you have your sequence of shots, you can merge them together into a single image, as seen in the screenshot above. The result is far more eye-catching than a normal old still photo, isn't it? Depth of field refers to the area of a photo that's in sharp focus. There are several ways to manipulate how big or small the depth of field is, with the aperture being one of them. 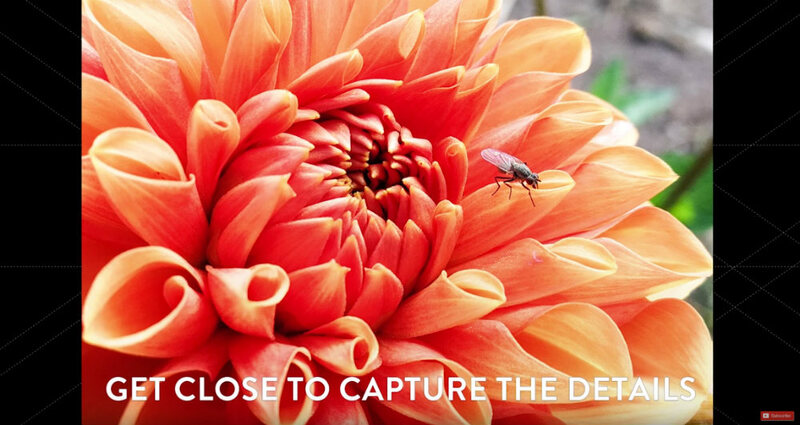 The larger the aperture (the smaller the f-stop) you use, the shallower the depth of field will be. That enables you to get nice blurry backgrounds like you see in the screenshot below. Another trick to help minimize the depth of field is to get close to the subject. In the case of the image above, the photographer got up close to the wall on the right, which keeps it in sharp focus. That also means that the background will be out-of-focus, resulting in an image that's hard to believe it was taken with a phone! Just be sure you tap the screen to focus on the subject while you're at it, so you're sure the subject is sharply in focus. 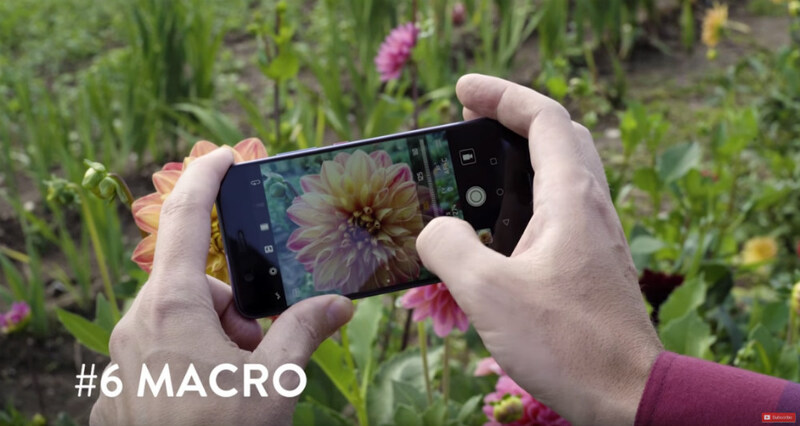 With all the special lenses and accessories you need to take macro photos with a traditional camera, it might be hard to believe that you can take great macro shots with nothing but your phone. Get up close to the subject, for starters. Then tap the screen to set the focus on the subject. When you frame macro shots, don't be afraid to get creative. You might try filling the frame with the subject. You might even fill the frame so much that you have to crop some of the subject out. Just beware that when you crop the shot that you crop with purpose - don't crop a little, crop a lot. Otherwise, it might look like the way you framed the shot was by mistake. 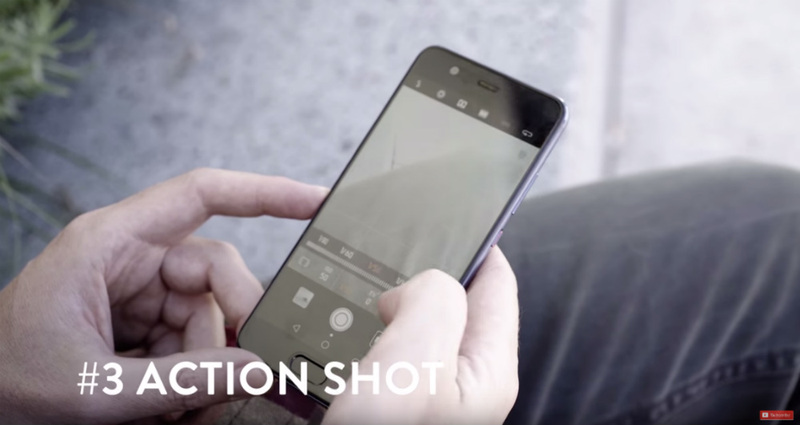 Today's phones also have a handy time lapse function that allows you to get super creative and create awesome videos. 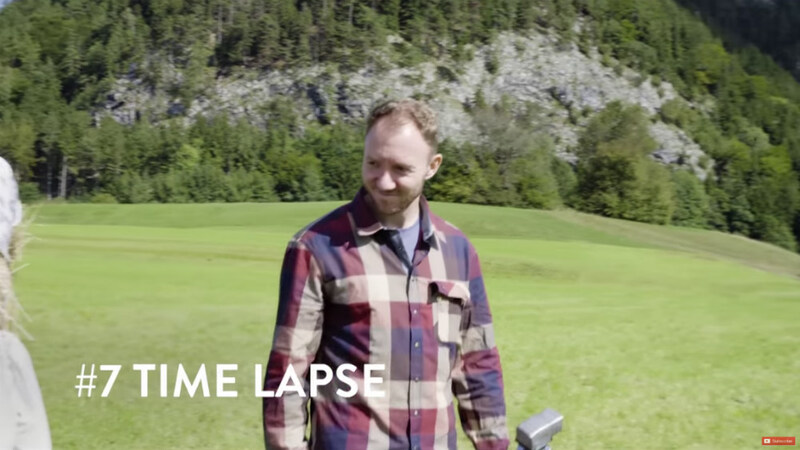 Again, you'll need to mount your phone to a tripod so it's stable for each frame of the time lapse. 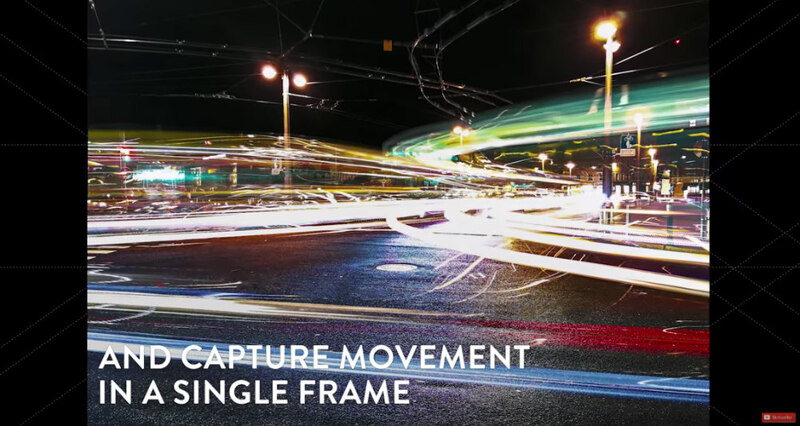 Then frame the shot such that you have something that's both static and something that's moving. That way you get a nice contrast between the two. 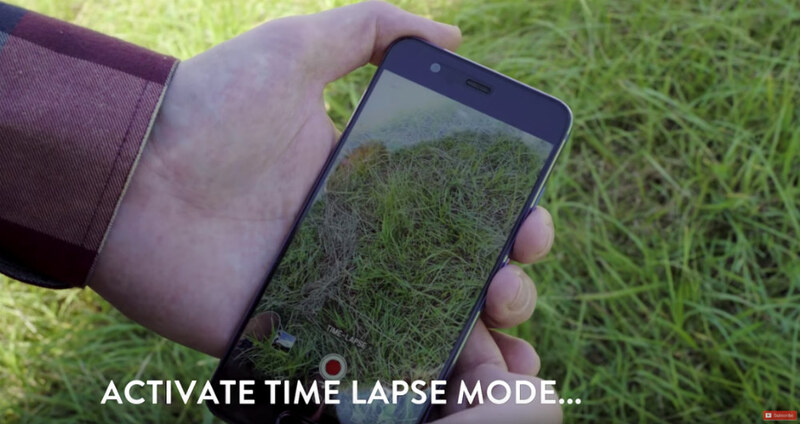 Then all you do is set the time lapse mode to fire away, and your phone will do the rest! A fun trick to do is to blend the frames together in post-production, which accentuates the fact that the static object is still and that the moving objects in the shot are on the move. It's a pretty sweet look that you can see in the video at the start of this article. 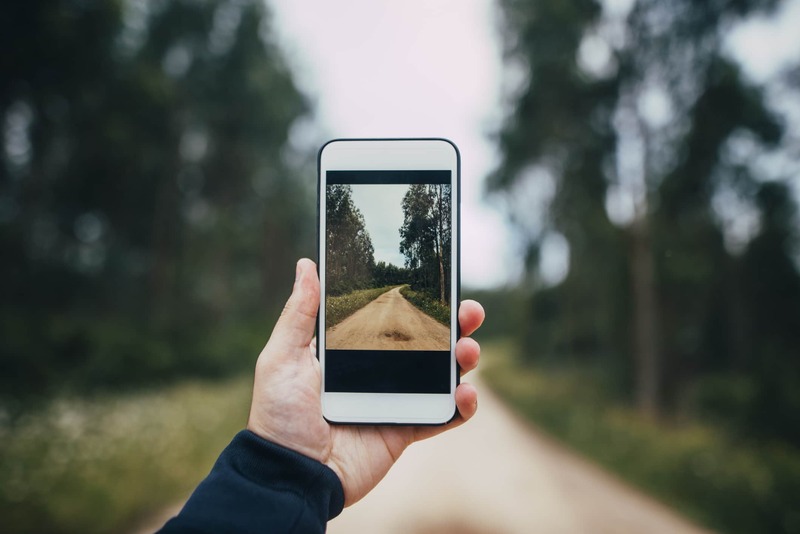 And there you have it - seven easy smartphone photography tips that allow you to create images that are sure to impress!